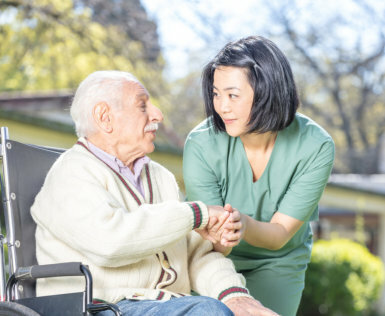 Let us know your staffing or home care needs when you schedule an appointment with us. Meet with one of our friendly and reliable staff today! We provide medical staffing and home care services for our clients—top-notch quality guaranteed. 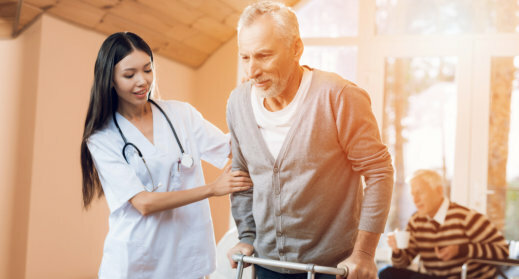 California Medical Caregiver Services is dedicated to providing affordable home care that allows seniors or patients to remain at home with dignity and a higher quality of life while supporting their independence. We are committed to helping families make appropriate homecare decisions. CAL-MED is also a nursing registry that provides nurses to convalescent hospitals, medical offices and home care. CAL-MED specializes in providing a comprehensive range of Bonded and Insured Care, 24 hours a day, 7 days a week.